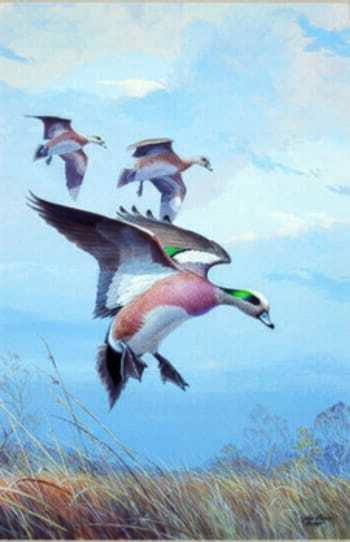 Winning bidder will receive a Print On Demand certificate to redeem for framed The Ned Smith Center American Wigeon print. *No cash value. Valid only for the American Wigeon Print. Sales tax not included and any incurred must be paid to vendor. To receive this item you must PRINT CERTIFICATE then BRING PHOTO ID and PRINT ON DEMAND CERTIFICATE to iHeartMedia Harrisburg - Address: 600 Corporate Circle, Harrisburg, PA 17110, Hours: M-F 8am-5pm. Item may be picked up starting 3/25/19.